Broken mirror or tabletop? Don't throw it away! 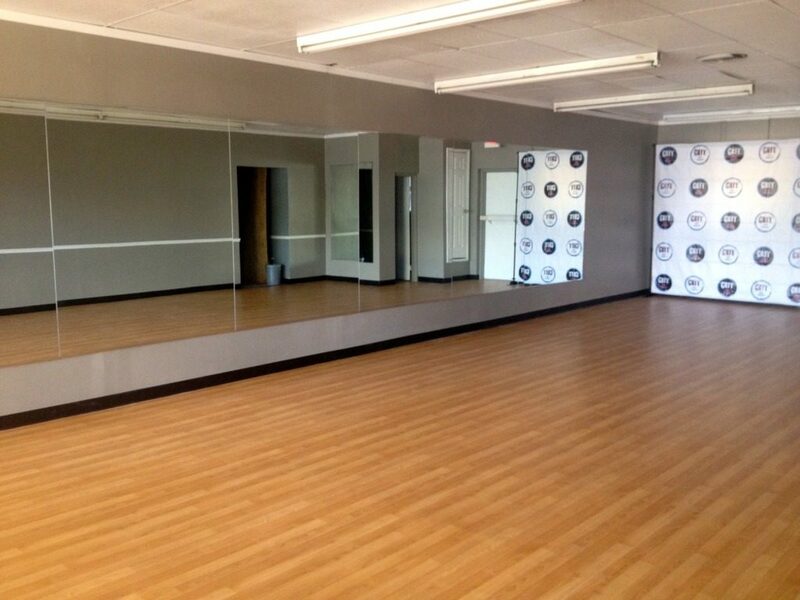 Don’s Mobile Glass can custom cut mirrors to fit any existing frame, or per your unique specifications. We also carry a wide selection of pre-cut glass, perfect for tabletops. 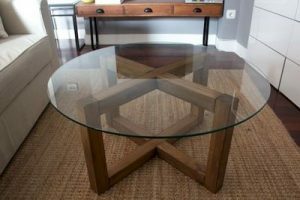 Whether you are looking to create a coffee table, dining room table, or just add a glass accent piece to your home - We Can Help You With That! Visit any of our stores to check out what glass we have in-stock, or call us today!